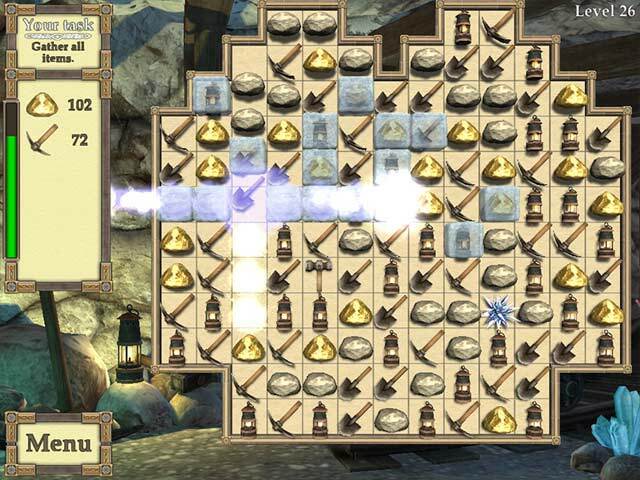 Rune Stones Quest 2 game download. 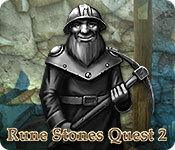 Free download Rune Stones Quest 2 for Mac. Peace has returned to the Dwarves’ Kingdom after their victory over the evil sorcerer. During the war many settlements have been destroyed and the land made worthless. The time has come for the dwarves to restore the abandoned mines and cities and revive the kingdom of the mountain people. After gathering supplies, tools and ancient manuscripts, a squad of dwarves moved to the north of the mountains to reclaim their oldest city. 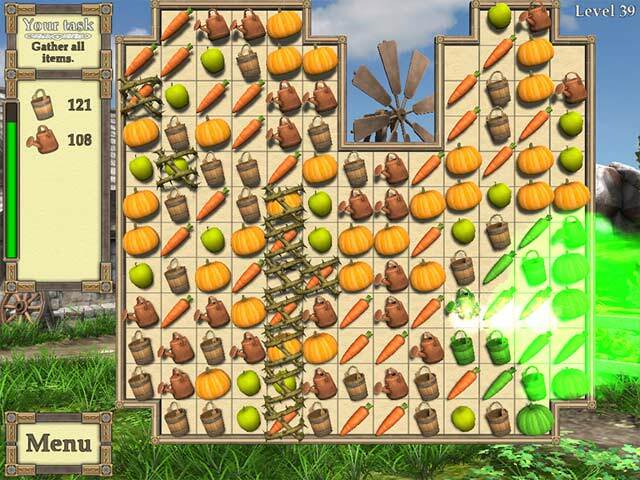 It’s up to you to rebuild the ancient city in this fun match 3 adventure! 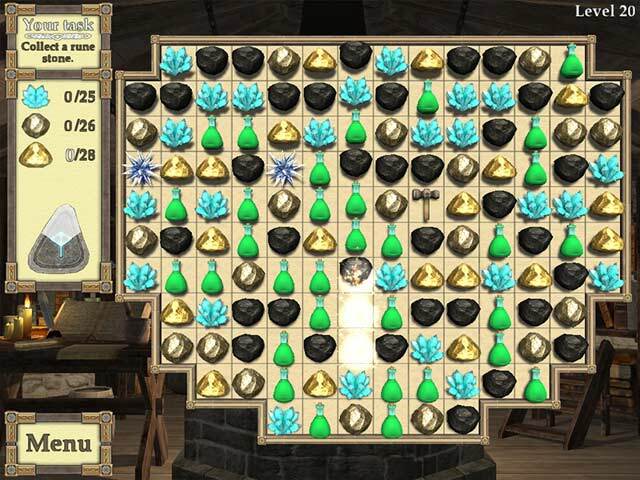 Join the squad of dwarves and help them restore mines, clear the lands and create new rune stones to protect the north. This mission is very important and there is much work to do!